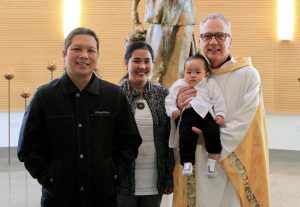 We celebrated the baptism of three infants last Sunday on January 7th. 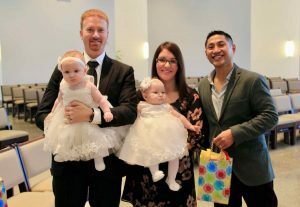 Babies Liam Ezra, and twins Ashton Mary and Addison Ann were baptized into the life, death and resurrection of Jesus Christ. 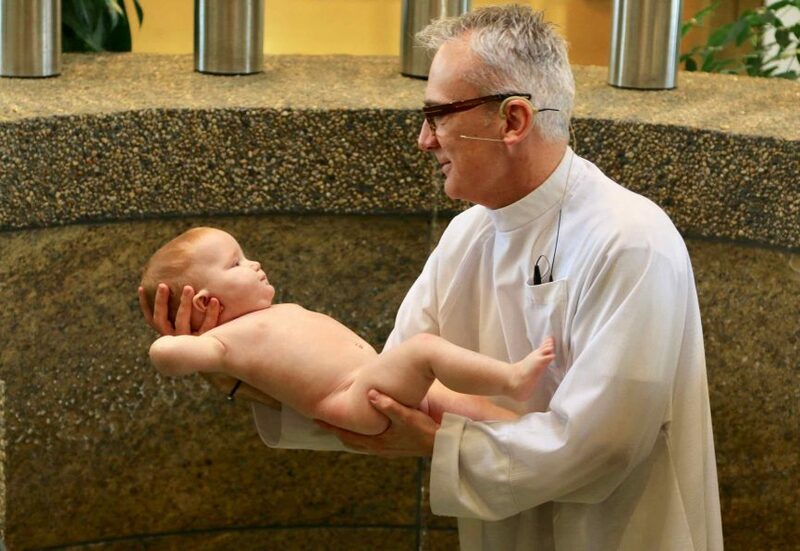 For some, witnessing a full immersion baptism was a new experience.